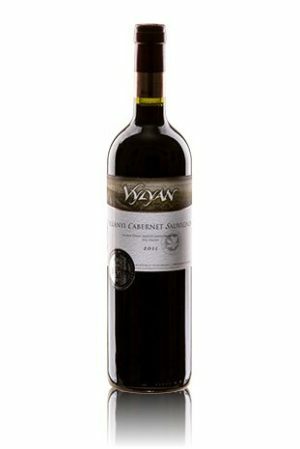 Vylyan Cabernet Sauvignon 2005 - Directly from the winery! We harvested the grape with extremely low yield in the south facing vineyard called Dobogó, where our oldest Cabernet Sauvignon plantation is found. 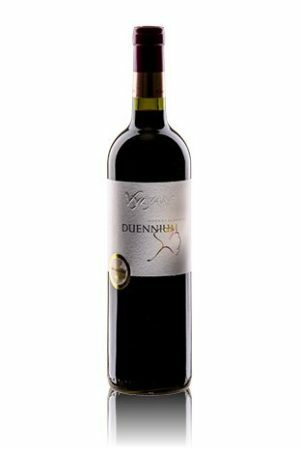 It is a complex wine with round structure and characteristic tannins. 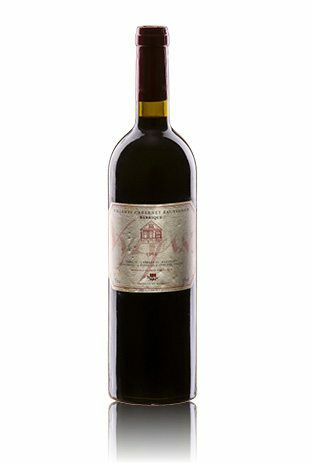 The aromas are mature dominated by blackcurrant, dried plums and dark chocolate followed by long spicy lingering. Good choice with robust dishes, beef and steaks. Long maceration on the skin (lasted 26-29 days on 29-30 ۫C) with extraction (pumping over & delestage). The malolactic fermentation (using only natural yeast flora) and maturation took place mostly in the barrels: 225 l made out of Hungarian oak – 40% new, 40% one and 20%two years old ones.